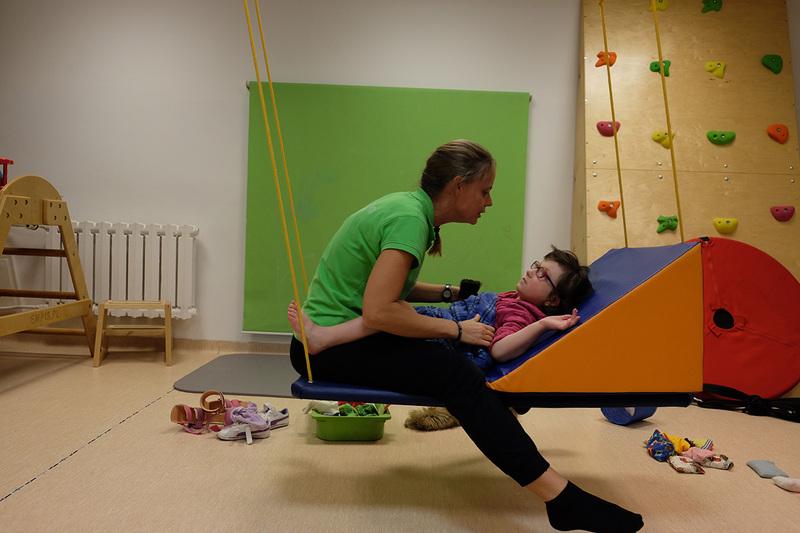 The Institute of Functional Therapy ‘Brave Teddy’ is a professional and highly qualified institute with a wide range of therapies for children. We are professionals with a specialized education and valuable experience. We can offer the most effective, popular, and up-to-date techniques in the world of intensive rehabilitation. Each patient requires individual treatment. Below is only just a sample of our possibilities. Contact us for suggestions on appropriate therapy for your “brave teddy”. We determine its range and price on an individual basis. Exercises in Brave Teddy include hand therapy. 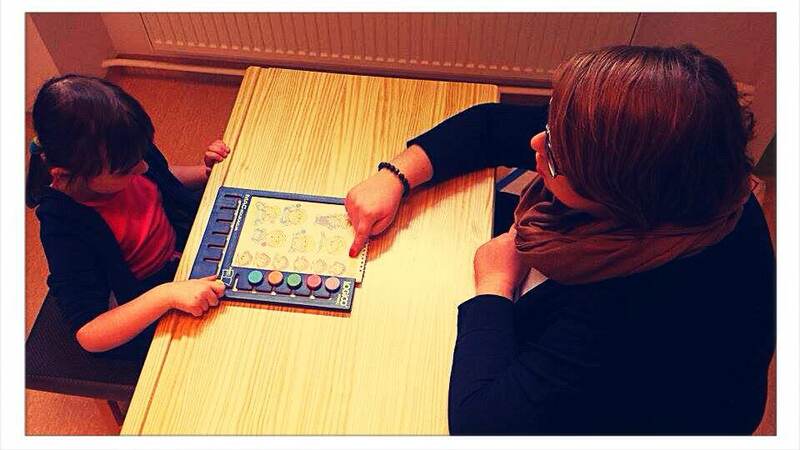 It develops manual function, shaping, gripping, hand-eye control, and coordination between the right and left hand. Neurologopedy is one of the specialization of logopedy. 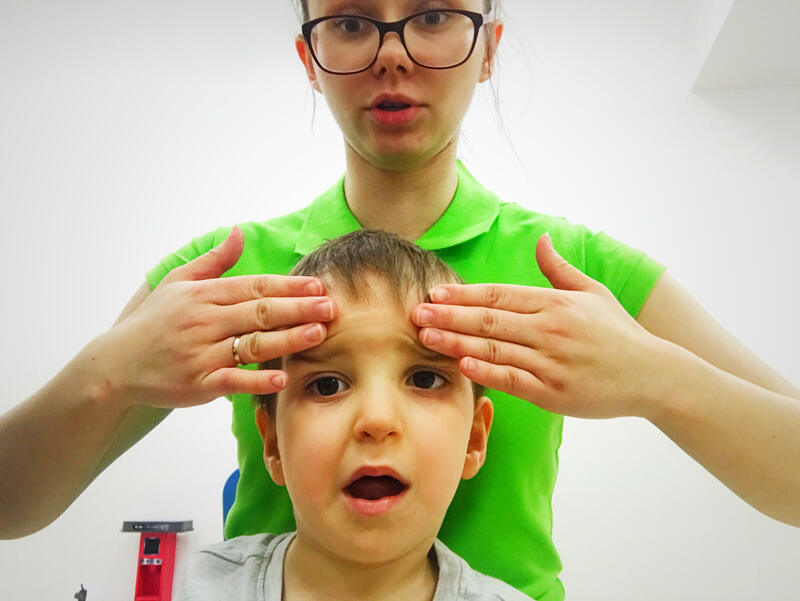 The aim of Neurologopedy is prophylaxis, diagnosis and management of patients with speech and tongue disorders caused by nervous system disfunction. Neurologopedy is an interdisciplinary field.